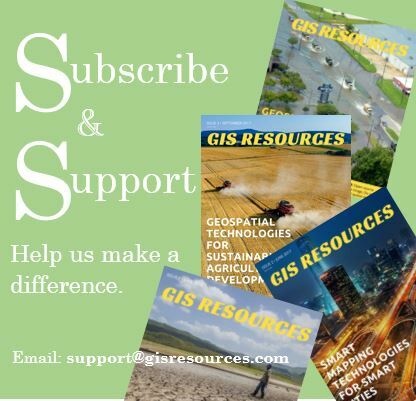 The next generation of mobile GIS is here! New features of SuperPad 10 will take mobile GIS to a whole new level. The brand-new UI will help you manipulate it more intuitively. And the preloaded attribute tables and data of Quick Project will simplify your workflow. Also, you could freely store data to Cloud Storage or edit data with WFS-T standard. Want to know more? Join our webinar and learn! A quick guide to intuitive new UI and multi-touch gestures. Useful hints for working smarter in the field. A brand-new stakeout mode for surveying. How to use WFS-T standard for editing spatial data. 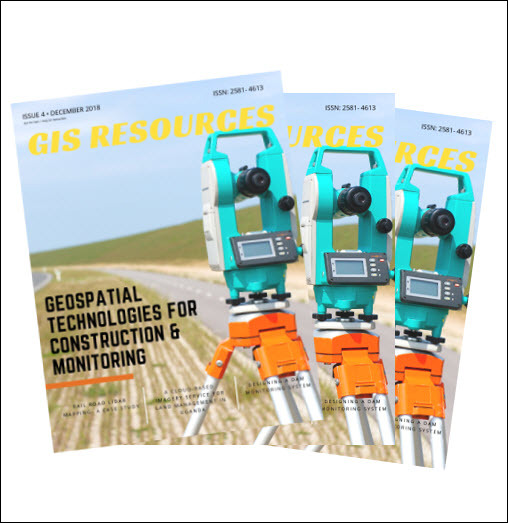 Field inspectors & field workers, asset management specialists, GIS analysts, surveyors, land authority officials, or anyone who wants to improve your field work workflow with mobile GIS.